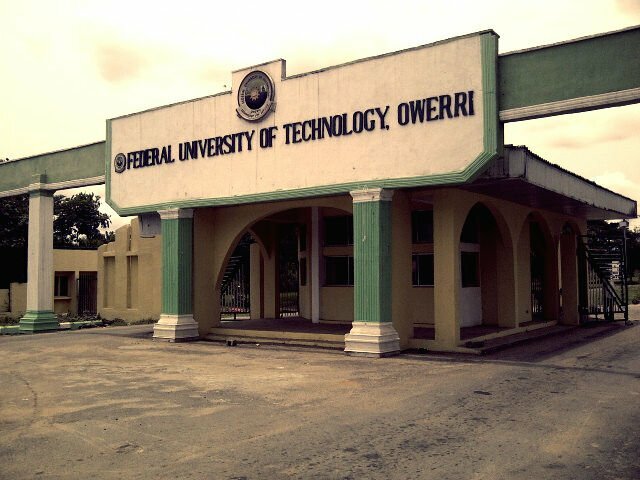 Federal University of Technology, Owerri, #FUTO first (1st), second (2nd) and third (3rd) batch supplementary admission list for the 2018/2019 academic session is out. FUTO Supplementary Admission List Batch C.
Go to https://futo.edu.ng/2018/11/14/supp-batch-c-2018-2019/ to access FUTO Supplementary Admission List Batch C.
FUTO Supplementary Admission List Batch A and B. Go to FUTO admission status checking portal at https://portal.futo.edu.ng/Modules/Admission/CheckAdmissionStatusRegular.aspx .